Posted on October 6, 2018 at 11:26 am. We have been watching the evolution of Zoona for some time now. Deep in the heart of Fintech, Zoona made first mover when they revolutionized the money transfer game in Zambia. By understanding and exploiting Fintech, which is basically computer programs and other technology used to support or enable banking and financial services, Zoona open up a market that had the likes of MTN, Airtel and recently ZAMTEL and ZANACO joining the fray. It all started in 2007 when co-founder Brad Magrath sent that infamous text message to his brother Brett that said “Boet (brother), I have an idea that is going to be huge!” As the saying goes the rest is history. However, Brett and Brad are actually responsible for creating a “new market” that has seen mobile companies and banks enter a market because of the sheer volume of unbanked in Zambia. Bank of Zambia has prayed for financial inclusion. One crazy text between brothers basically flipped an industry on its head. Outstanding. On occasion, be it at their Cape Town office or Financial Insight’s founder randomly meeting them when they have their Zoona family meetings at venues such as Chaminuka, Brett and Brad have often scoffed at the question “Will Zoona become a bank?”. Enter Zoona Plus. If one considers the economies of scale and technological power Team Zoona has to face off with, they require an ingredient in their armory that sets them apart. They are faced with competition that owns infrastructure, capital and reach which can easily be adapted to a new business venture. With the coming of Zoona Plus however, they have shown the market that they don’t require economies of scale of infrastructure. With the capital they have raised through two rounds of Venture Capital investment that saw World Banks IFC invest a whopping USD15 Million in series B in 2016. 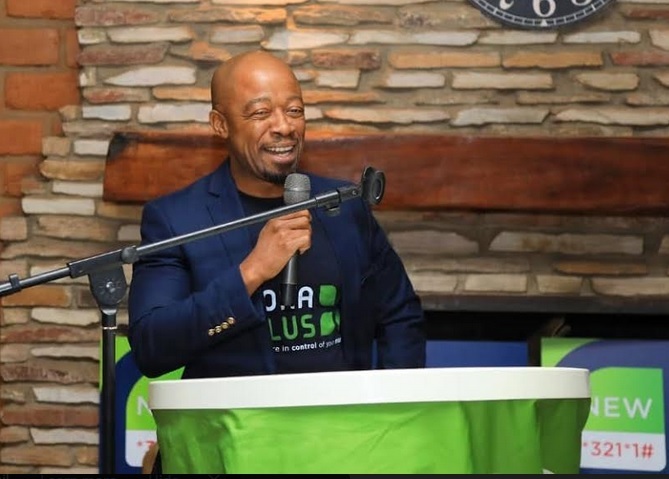 According to Disrupt Africa, the investment would help Zoona scale its operations to reach 10 markets and 30 million active consumers across Africa by 2020. On 1st October 2018, when they announced that Zoona Plus would enable people to send, spend, save and borrow money all in one place from their phone. Looking at the investment made thus far in their crazy story, we believe this is evidence that Zoona are pursuing a strategy of differentiation. In a market structure that is now seeing Zoona compete in an environment of perfect competition, all subscribers to services offered by game players are well informed. 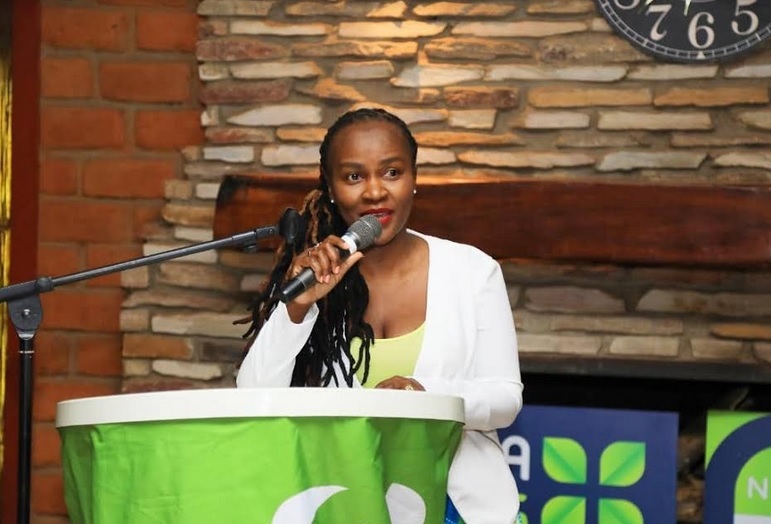 Therefore, it will not require an understanding of rocket science for them to see that Zoona now comes with a product offering that not only allows them to send and receive money, but also earn a 10% interest (Bank of Zambia’s MPC at 9.75%). Zoona’s new venture is not without friends. They have strategically partnered with FINCA. With their ability to attract funding, the normal question would be, why partner with loans company? With Zoona Zambia Board Chairperson Lelemba Phiri herself confirming that in 2018 alone the group raised an additional K100,000,000 (one hundred million Zambian kwacha) of funding from new and existing investors one would have resigned to the belief that maybe this team can vertically integrate. It is without a doubt that the brothers Brett and Brad are in the hall of fame of Zambia’s greatest disruptors. They own no mobile infrastructure. All they have is a payments platform, banking license, a team that believes and grit. In these tough economic times, these are the characteristics that will a difference when it comes to fending off competitive forces.